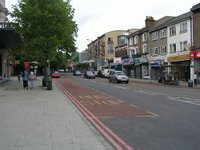 On Saturday, 23 June we will be holding a General Meeting from 5pm at the All Inn One (53 Perry Vale). 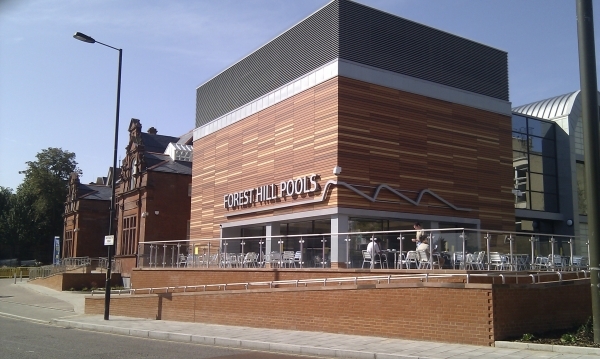 The meeting will start with a brief presentation from Fusion Lifestyle on the new pools in Forest Hill. The latest we have heard is that they will open on 9 July, but it may be later in July. Following the presentation will be a barbecue where you can enjoy meat or vegetarian option.